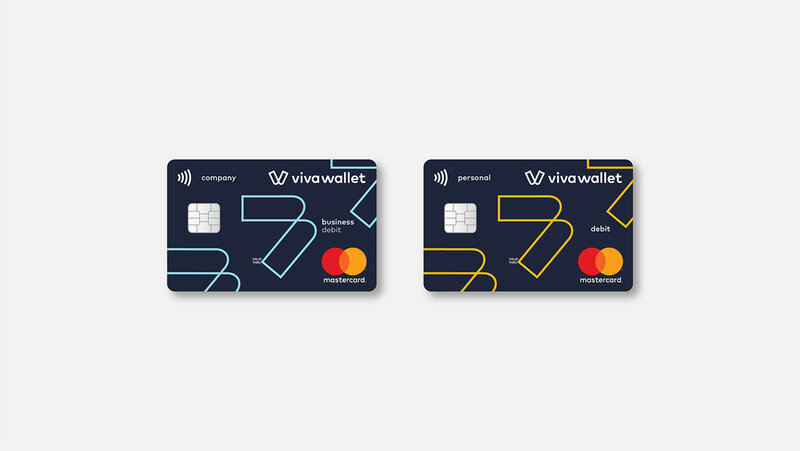 Viva Wallet, a global, cloud­based digital payments factory, commissioned AG to help create a more future­facing Brand Identity. 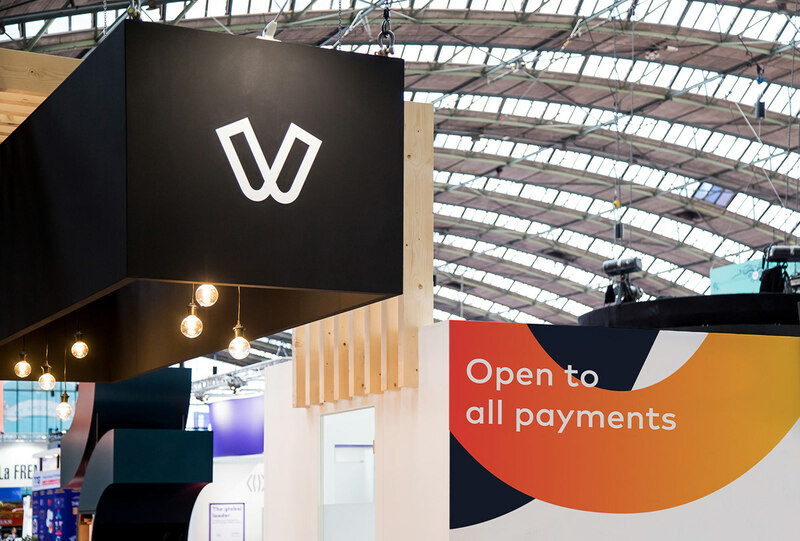 Viva Wallet is active in 5 European capitals, including London & Brussels and is a Principal Member of MasterCard and Visa. 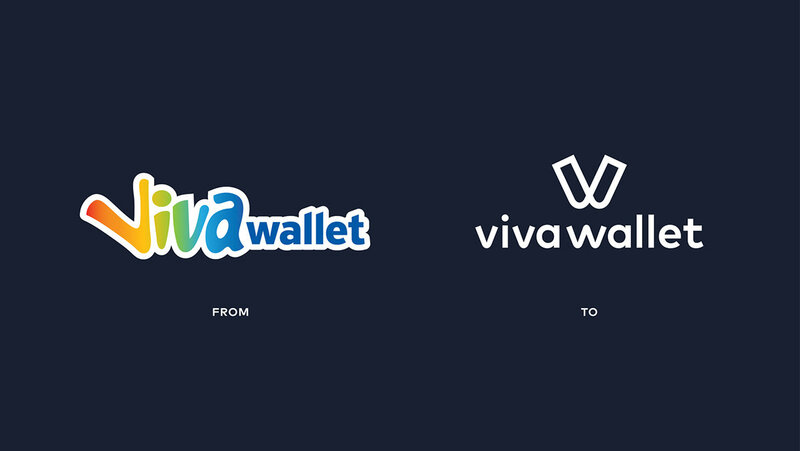 We set out to help Viva Wallet with their continuing European expansion by redefining their brand identity. 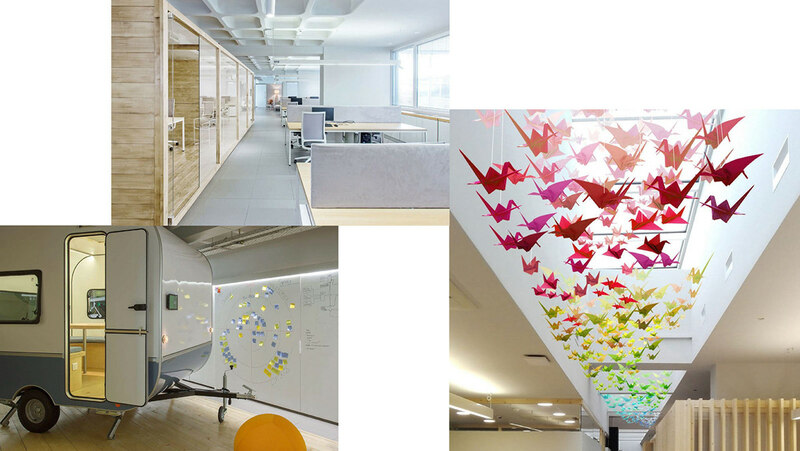 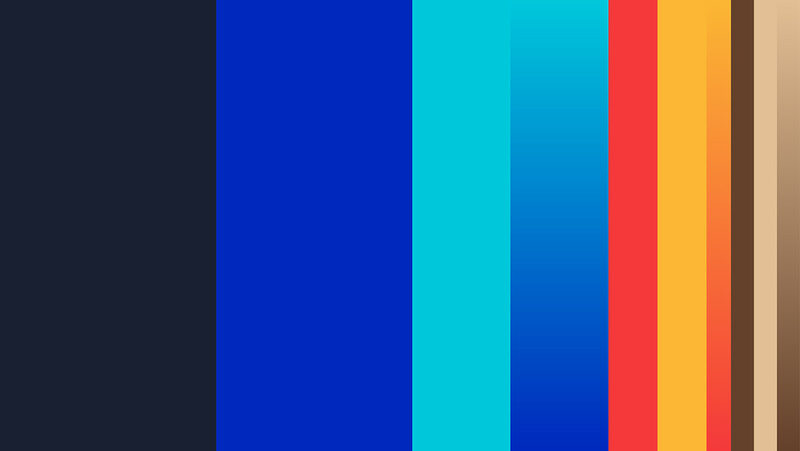 The brand identity system is inspired by the way we traditionally hold our money. 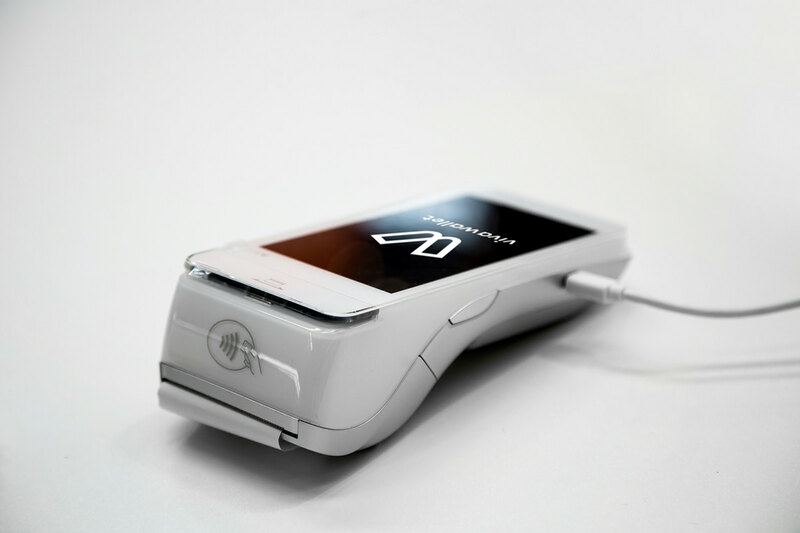 The wallet, and more specific the money clip, a device typically used to store cash and credit cards in a very compact fashion for those who do not wish to carry a wallet. 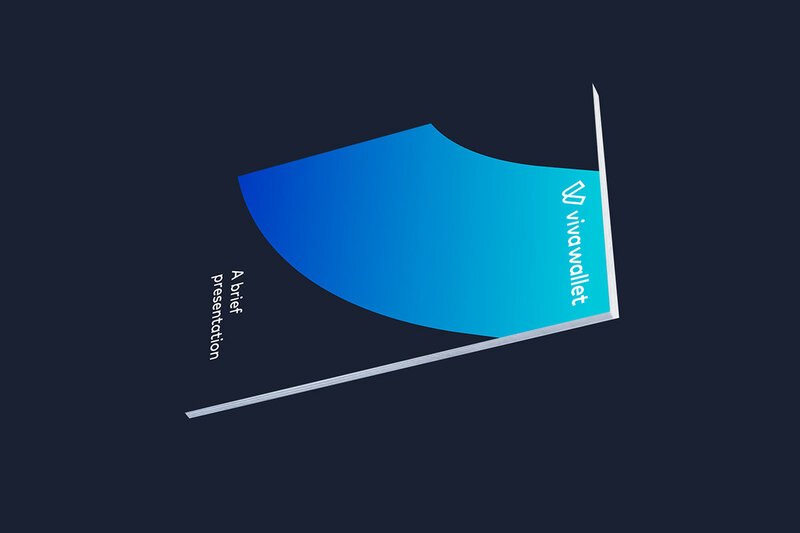 In the concept of simplifying all bank and payment processes, VivaWallet’s mark represents the wallet on a digital age. 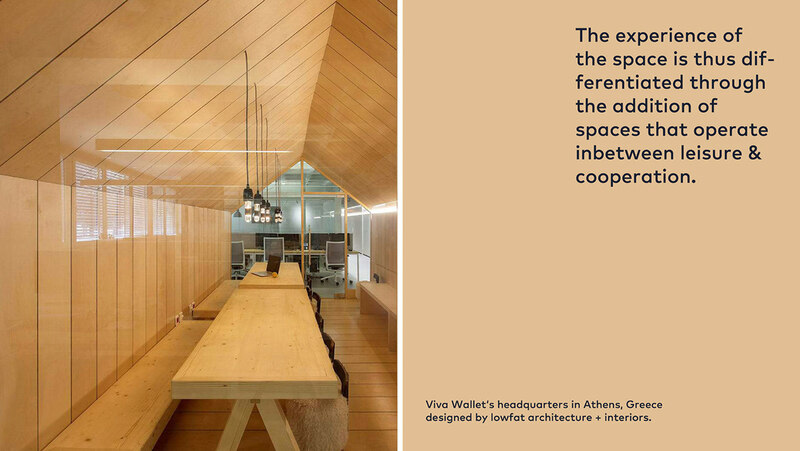 The bespoke font designed for the identity is based on a modern geometric sans serif, giving the brand name perfect readability in both screen and print environments. 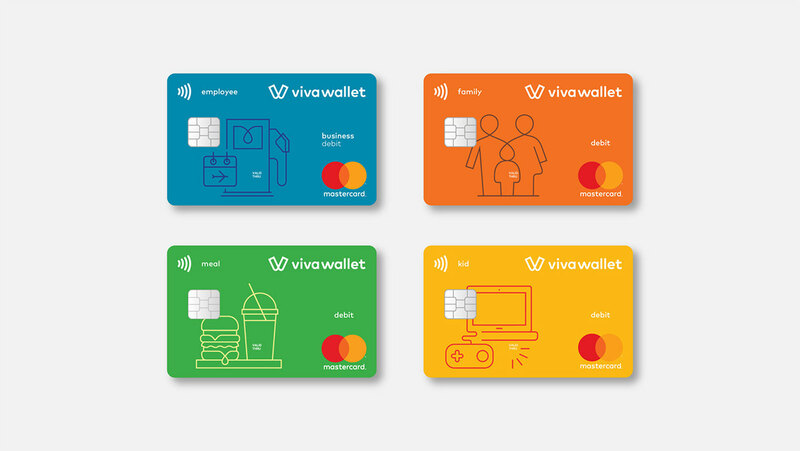 The color palette raises the vitality of banking products, with each tint acting as a categorization tool between Viva Wallet’s services, while at the same time, reminds all familiar users with the stability and trust Viva carried out through its previous visual identity. 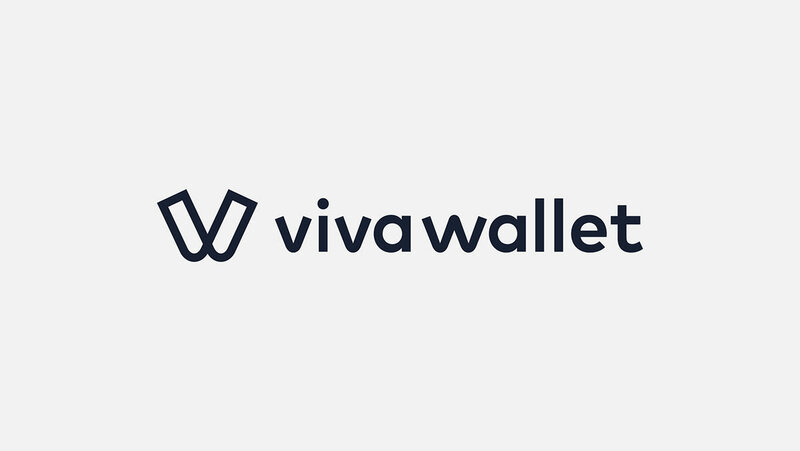 The Viva Wallet logo, the wordmark and the tone of voice for the new brand, communicate a friendly, fresh yet dynamic company that is truly, open to all payments. 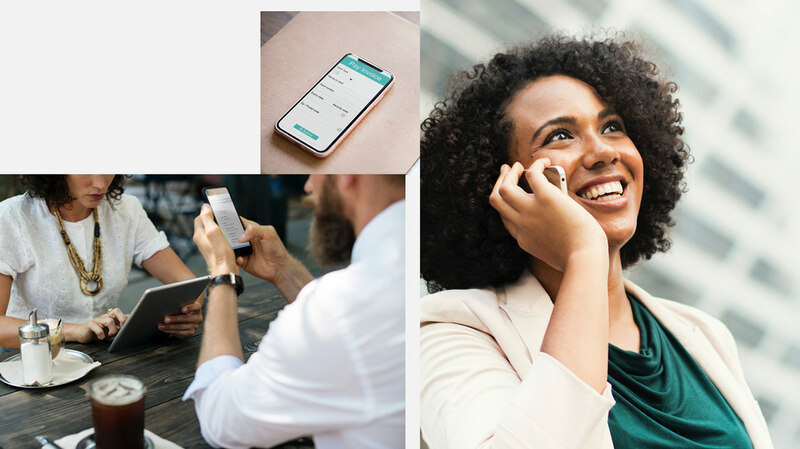 The Challenge In a time of emerging FinTech solutions, new technologies and empowered customers, the financial services industry is experiencing change at an accelerated rate. 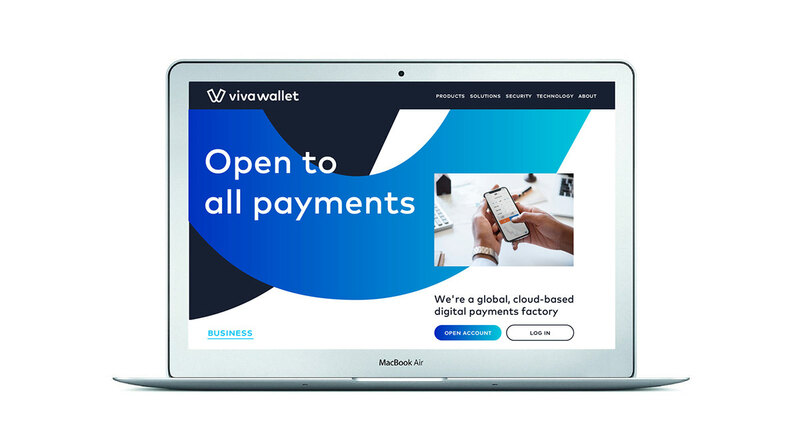 At this point Viva Wallet, a global, cloud-based digital payments factory, commissioned AG to help create a more future-facing Brand Identity. 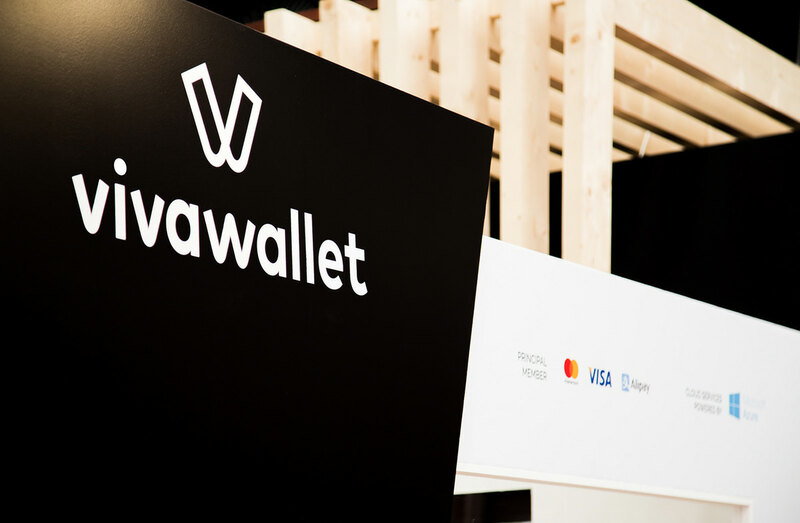 Viva Wallet is active in 5 European capitals, including London & Brussels and is a Principal Member of MasterCard and Visa. 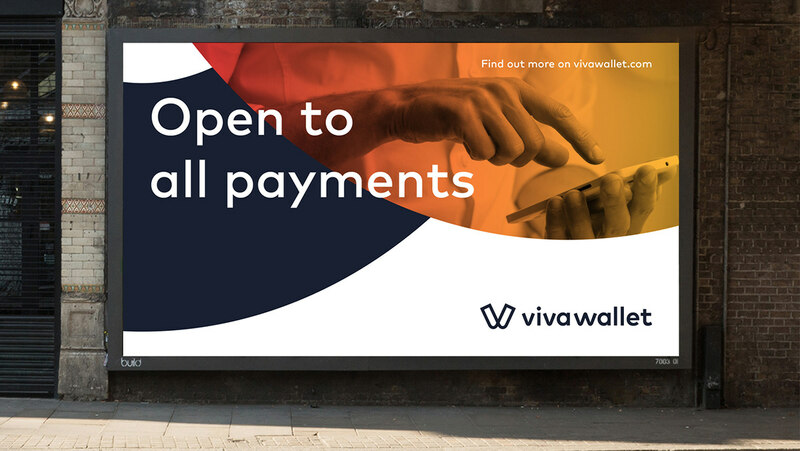 The solution We set out to help Viva Wallet with their continuing European expansion by redefining their brand identity. 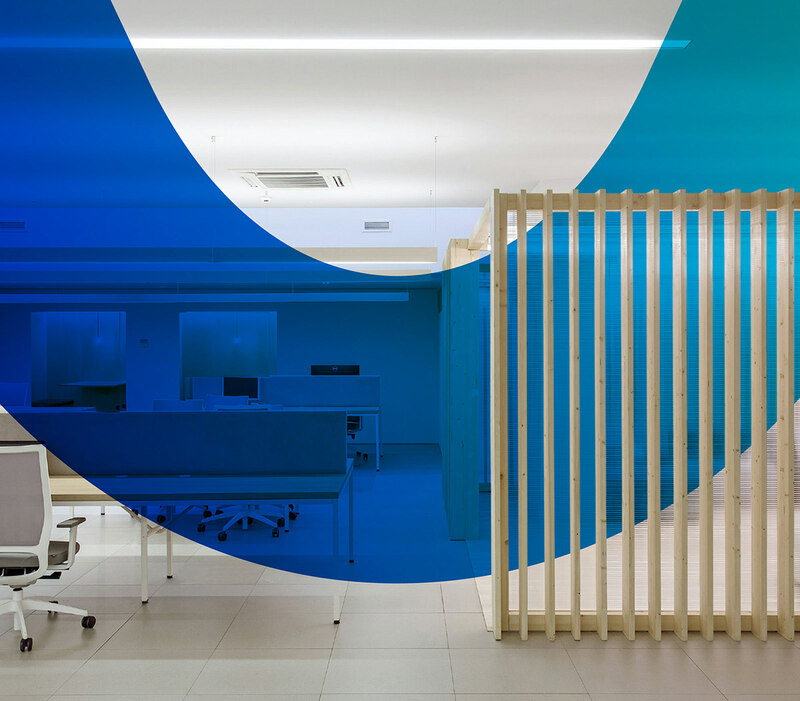 The brand identity system is inspired by the way we traditionally hold our money. 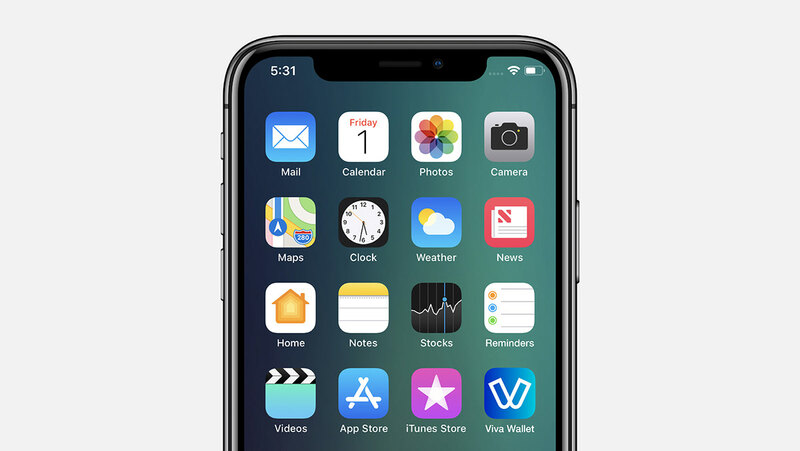 The wallet, and more specific the money clip, a device typically used to store cash and credit cards in a very compact fashion for those who do not wish to carry a wallet. 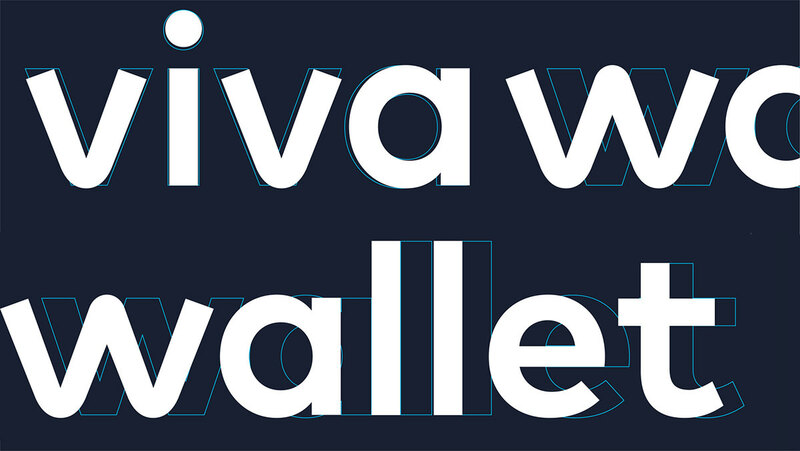 In the concept of simplifying all bank and payment processes, VivaWallet’s mark represents the wallet on a digital age.